Brace yourselves for a tasty surprise as RACKS makes your holiday experience extra special with the new mouth-watering Honey Dijon Babys. 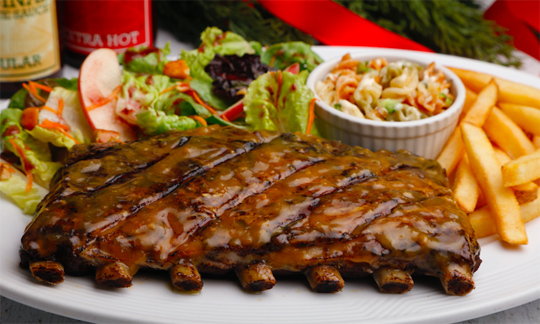 It’s RACKS’ premium baby rib smothered with honey and dijon mustard giving you some sweet, tangy and smoky flavor bursts. Each serving comes with house salad and your choice of two side dishes. It’s perfect for sharing with your family and friends as you come together and celebrate one of the most exciting seasons of the year. 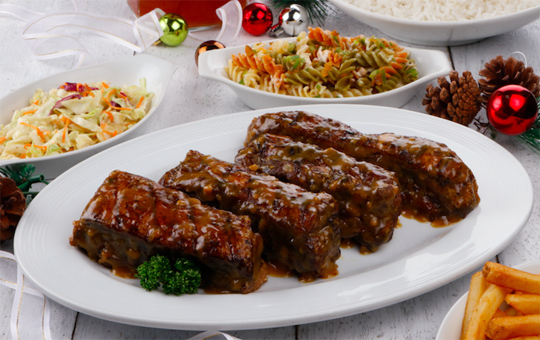 RACKS’ Honey Dijon Babys are available for P595 for a half slab, P995 for a full slab and P2,275 for the pork rib platter that is good for five people in all RACKS branches nationwide.